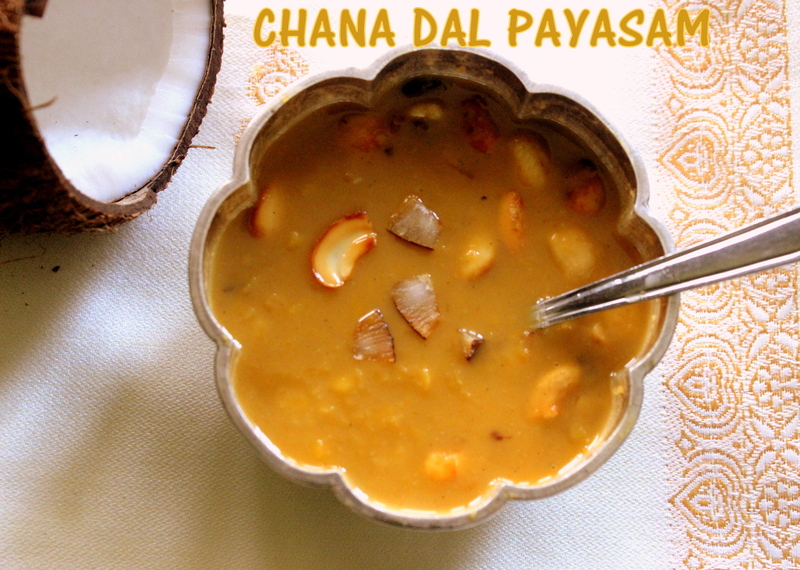 Brown rice kheer or payasam is a very healthy kheer or payasam made with brown rice and jaggery and garnished with cashewnuts and raisins. 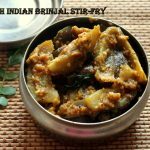 Brown rice is very rich in fibre and jaggery is full of iron. 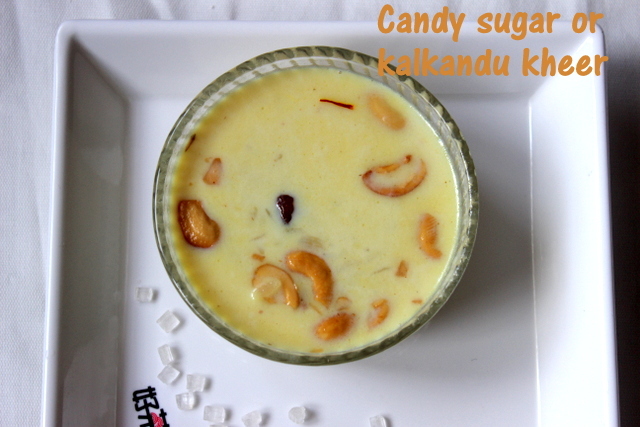 This kheer is absolutely delicious when served chilled and very easy and quick to make too. 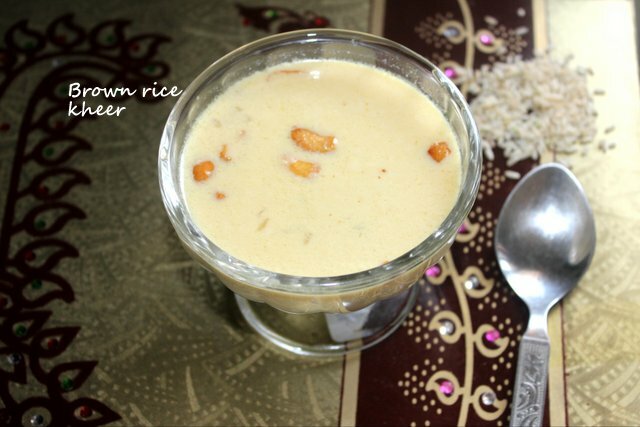 Brown rice gives a nice rich light brown colour to the kheer. 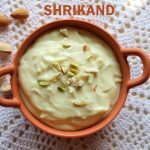 Do try this brown rice kheer for a change and enjoy..
Paneer kheer is a rich and exotic dessert made from milk, cottage cheese, sugar and garnished with almonds and pistachios. 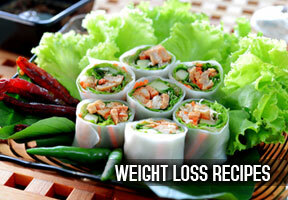 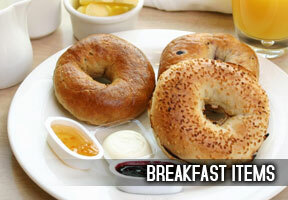 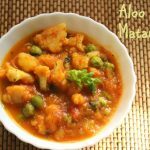 It is very easy to prepare and tastes best when served chilled. 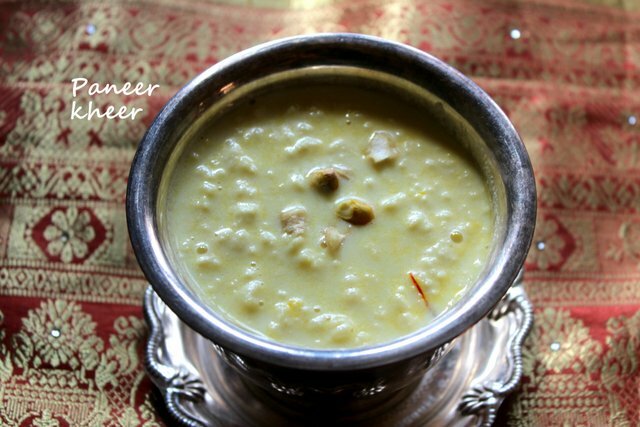 Paneer kheer is an ideal dessert for festive or special occasions. 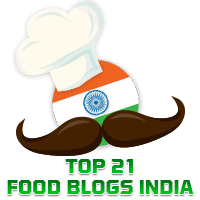 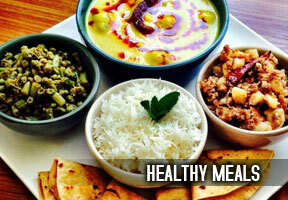 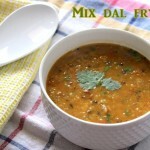 Paneer added to the kheer makes it protein rich and a good sweet dish for kids too. 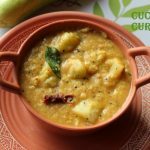 Moong dal coconut kheer recipe is a very delicious dessert prepared with moong dal, milk, jaggery and coconut and garnished with cashewnuts and raisins. 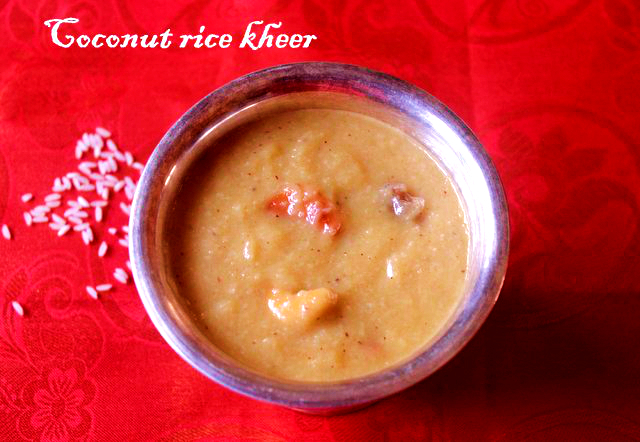 You can also use coconut milk to give a richer and creamier taste to the kheer. 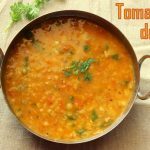 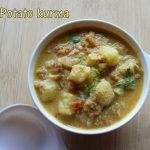 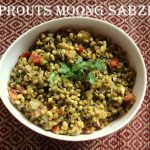 The moong dal is boiled and then cooked with milk and sweetened with jaggery. 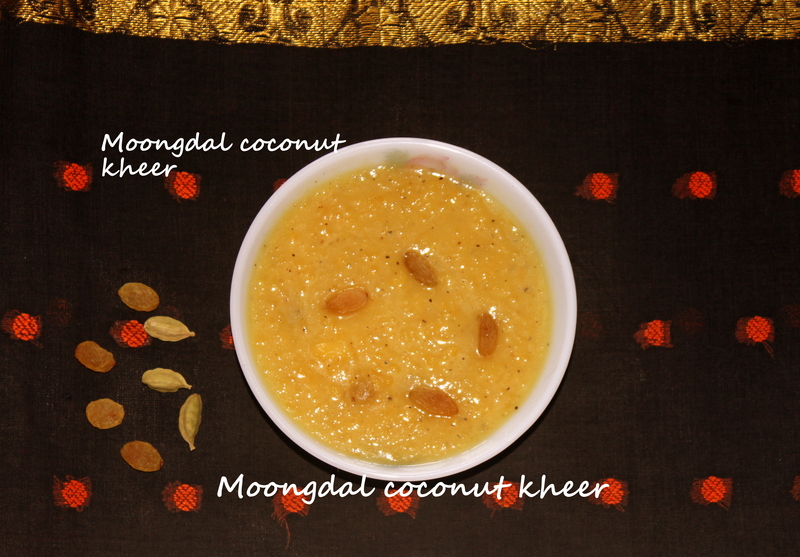 Moongdal coconut kheer is ideal for any special or festive occasions. 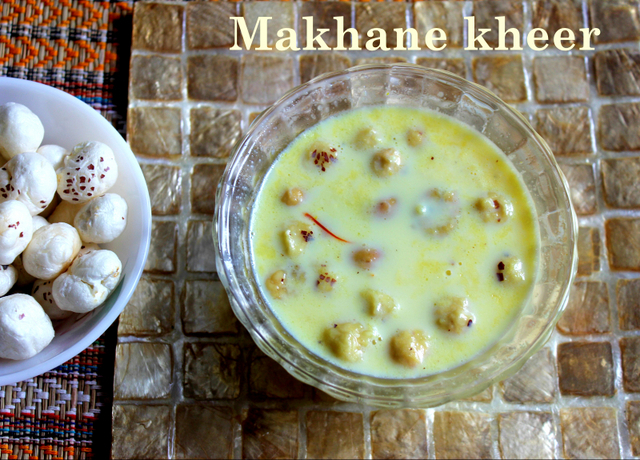 This kheer is not only simple to make but tastes divine too when served either warm or cold. 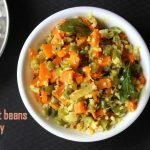 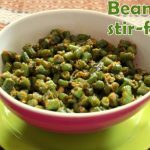 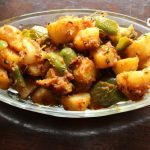 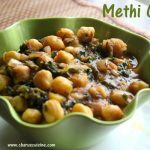 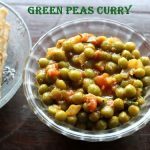 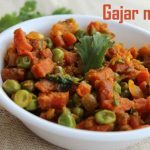 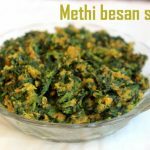 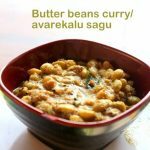 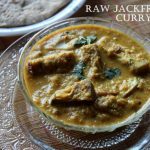 Do try this recipe for any festivals and enjoy!! 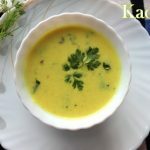 Chana and moong dal kheer is a very simple recipe which can be done quickly from the available ingredients at home. 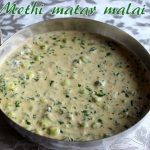 It is a very tasty kheer which can be prepared on special and festive occasions and use of the dals makes it more healthier. 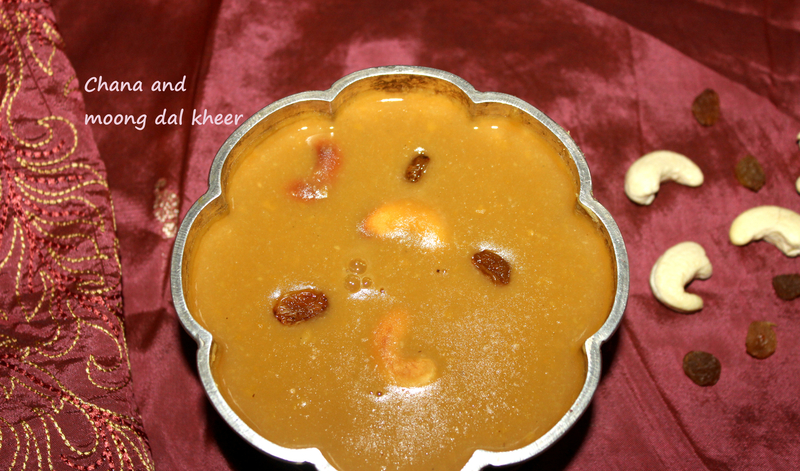 Try making this delicious kheer!! 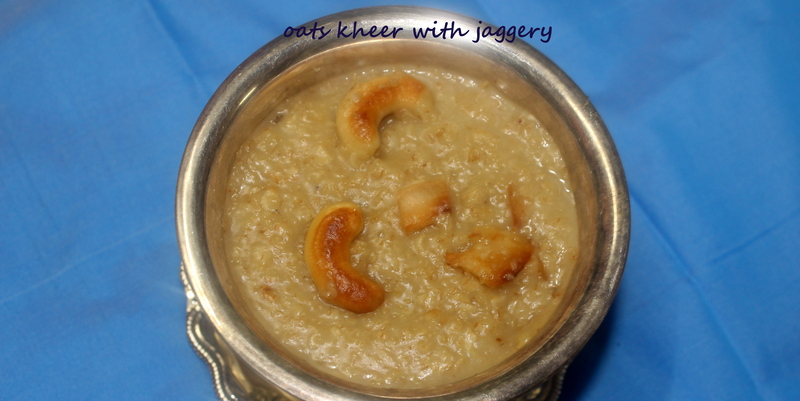 Oats kheer or oats payasam with jaggery is a very delicious and healthy kheer made with oats, jaggery and coconut milk and garnished with nuts. 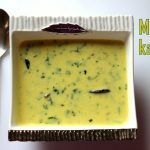 It can be prepared quickly and coconut milk added it to gives a rich taste to the kheer. 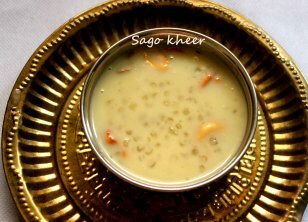 This kheer is nutritious too due to iron rich jaggery used and oats which is a good source of dietary fibre.